How did you go with your new years’ resolution? If you had a health goal and found that March is practically here and you go nowhere near that gym…look no further then Aktivaal. 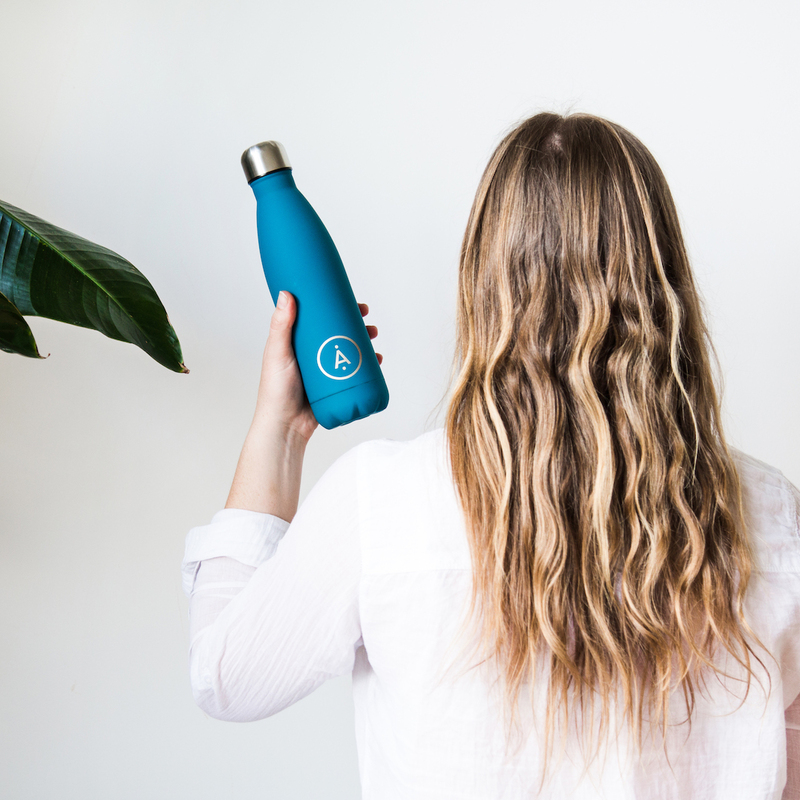 Kick-start and refresh your health and wellbeing journey with Aktivaal. 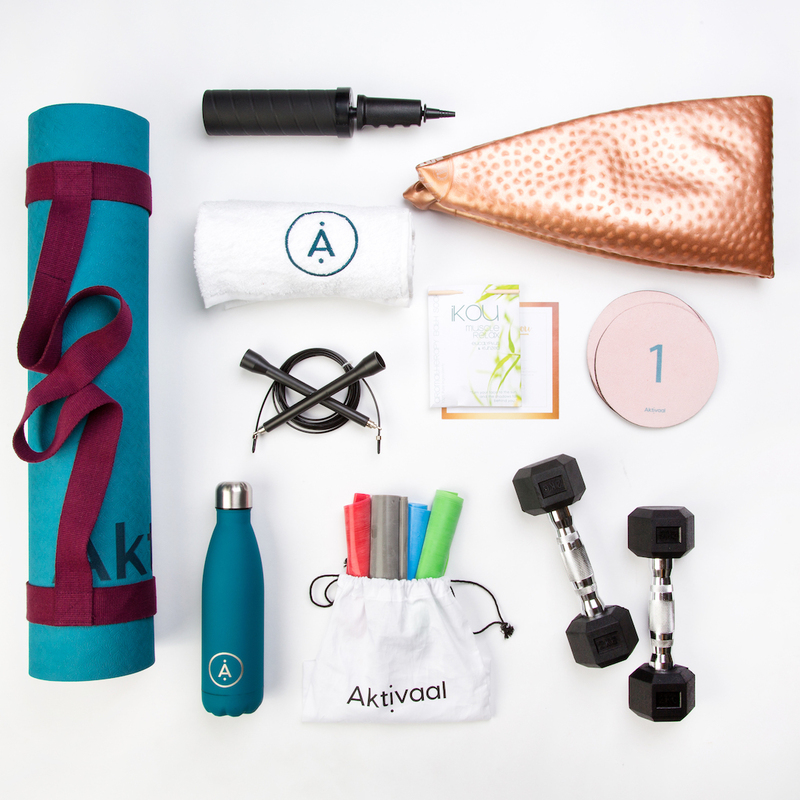 Designed to inspire and motivate, Aktivaal offers a collection of luxury fitness boxes. 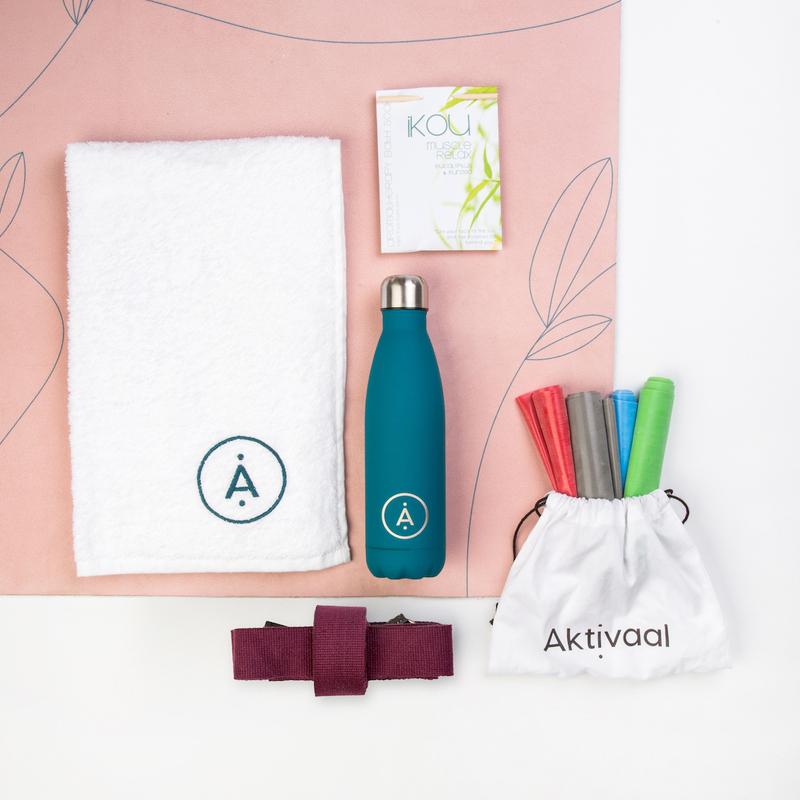 Thoughtfully curated to deliver a gorgeous selection of fitness essentials to help start and maintain a healthy routine, Aktivaal fitness boxes are stylish and functional. 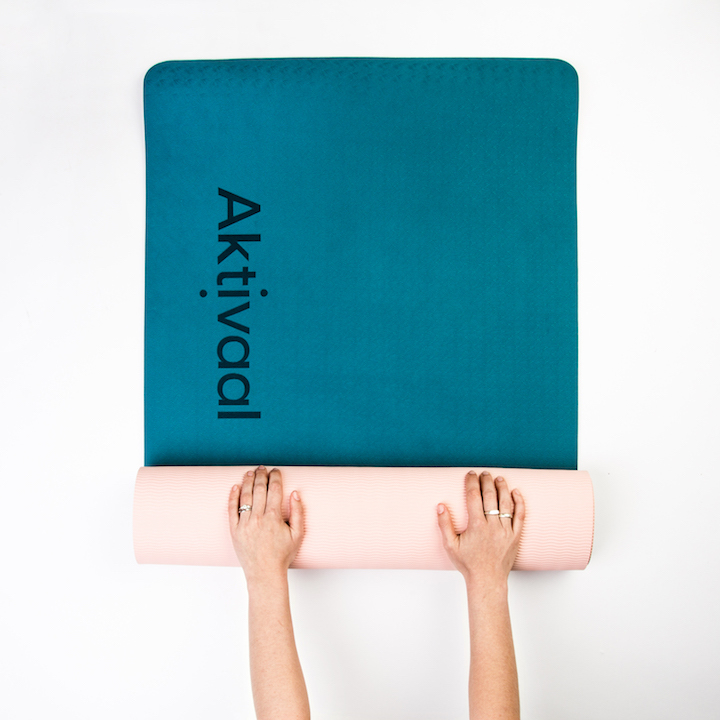 The Aktivaal range contains all the staples you need to embark on a fresh start. 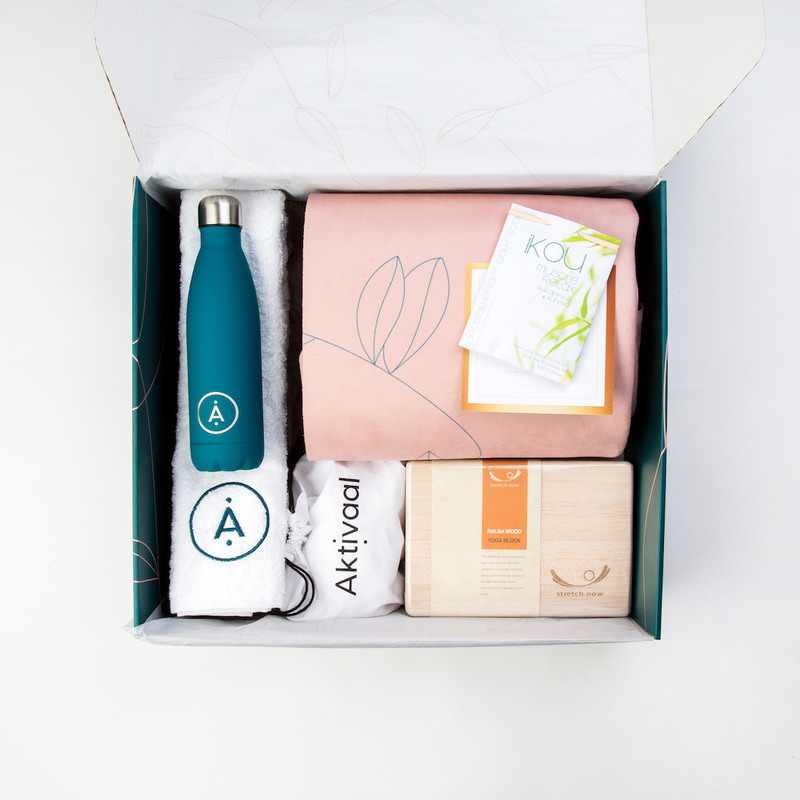 Whether you’re looking to ease back into a regular exercise routine post-baby, prepare for a half marathon, incorporate yoga into your regime, swim or just add a little extra movement in your day, there is an Aktivaal box for you. There’s also a box for your mini-me! 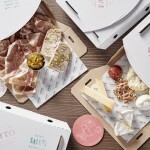 What a gorgeous gift for a friend or yourself. Treat yourself, don’t cheat yourself as they say! 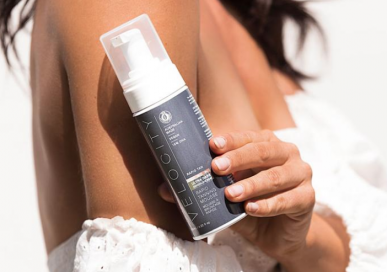 Aktivaal creator and founder Lindy Sorensen was inspired to create a unique, all-in-one kit to help women reignite or start their fitness journey when she herself was getting back into training after having her baby. Her lightbulb moment hit. There wasn’t a one-stop offering for women who were looking for all the equipment and accessories they needed to exercise in their own time and space – in style. After 10 years of working in Sydney’s corporate business world before becoming an outdoor personal trainer, Lindy combined her passion for fitness with her business knowledge to launch Aktivaal in December 2017. 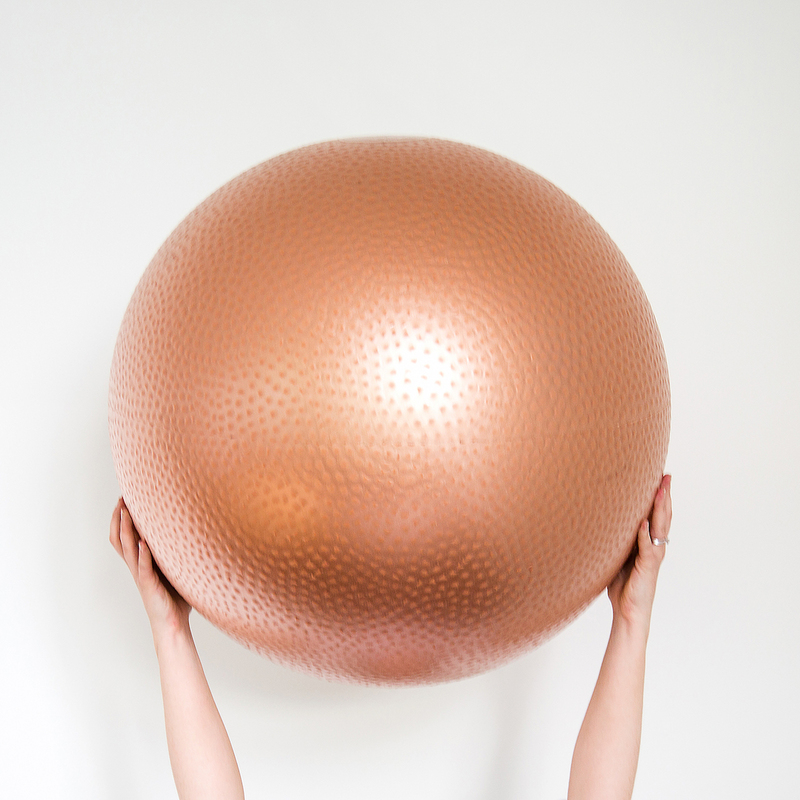 Each Aktivaal box has been thoughtfully developed to include everything you need from warm up to recovery in chic, Scandi-inspired style, drawing on Lindy’s expertise and experience as a personal trainer. Including a stunning selection of products in each unique box, including the purpose designed Aktivaal fitness mat, yoga mat, water bottle, protein shaker bottle, fitness towel, stunning rose gold Swiss ball, resistance bands, muscle soak and Style Runner Gift Vouchers, Aktivaal fitness boxes are bursting with premium goodies to ensure you workout in comfort and style. After all, nothing motivates like fresh, new workout gear! 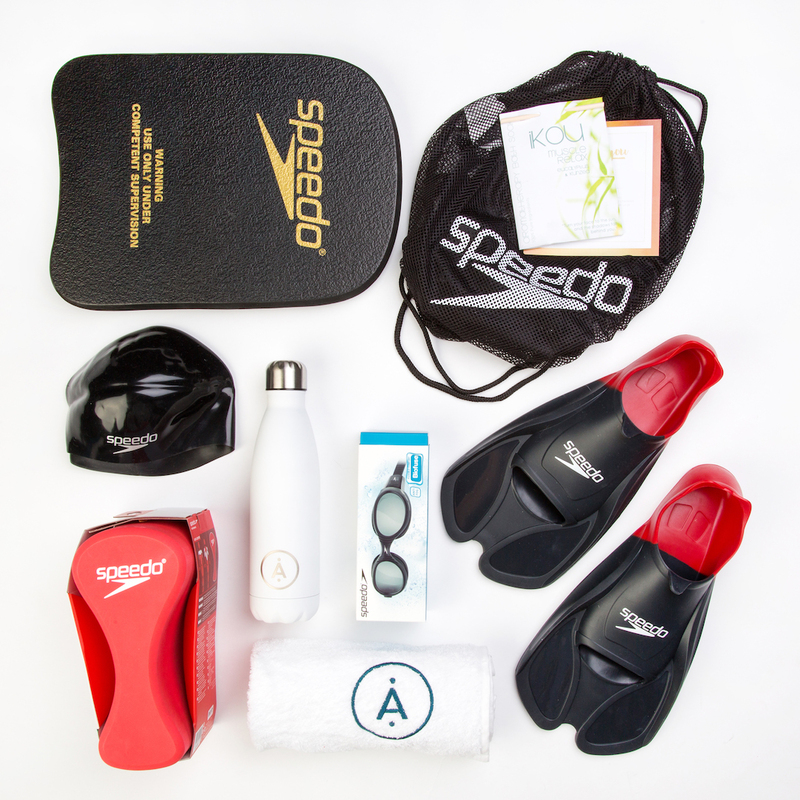 Aktivaal fitness boxes include; Swim Box, Run Box, Yoga Box, Challenge Box, Back to You Box, Kickstart Box, Recover Box and Mini Box – ensuring something for all fitness levels and preferences. Explore the world of Aktivaal, where you will find everything you need to live an Aktivaal life. 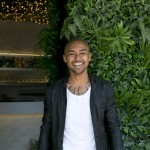 Aktivaal also has a great Instagram to help inspire you.